Hey students and parents—Summer’s in full swing and we have some sun-sational tidbits to share! Mark your calendar for the upcoming holiday! In observance of Independence Day, the week of July 3rd (July 3-7) has been designated a holiday break for all FLVS instructors and support staff. The Customer Service Center will be closed on Monday, July 4 only. Students are encouraged to continue their studies as courses remain open, but please be mindful that there will be a brief delay in teacher response. Have a wonderful and safe holiday! 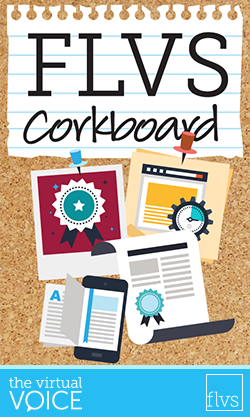 Planning to take FLVS courses this summer? There’s still time to sign up, but don’t delay. Start by browsing our featured summer courses. 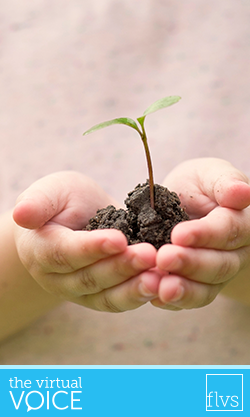 FLVS…How Does Your Garden Grow? Have you ever stopped to think just how FLVS finds such incredible leaders to drive instruction and promote online education? These talented individuals do not always just appear. Many are educated through carefully developed professional opportunities. In April 2017, a new professional development program was launched by the executive team to provide faculty and staff the chance to engage in hands-on leadership experiences. The Aspiring Leaders Program is an intensive, 10-month cohort-based institute that will take state-certified educational leaders from within FLVS and provide in-depth exposure throughout the many departments across the organization. Participants will learn alongside mentors in the areas of human resources, finance, curriculum, and more! 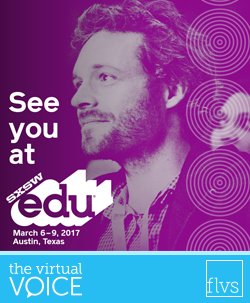 On March 6-9, 2017, Dr. Jodi Marshall, the Executive Vice President of Business and School Solutions at Florida Virtual School, and Mawi Asgedom, CEO of Mawi Learning, will be speaking at the 2017 SXSWedu Conference & Festival in Austin, Texas. Together, the presenters will share how students set themselves up for success with a suite of powerful leadership courses offered by FLVS and Mawi Learning. We saw the birth of the World Wide Web, the fall of the Berlin Wall, the television debut of The Simpsons, and my epic walk onto the stage to receive my high school diploma. 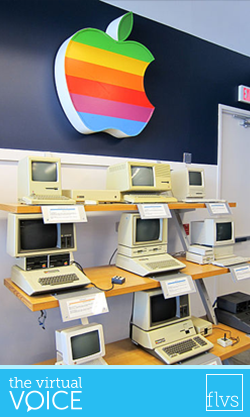 As I proceeded to college, I used the skills that I had learned in high school: doing research using a card catalog, typing reports using an electric typewriter, and doing accounting class projects that required a calculator, a pencil, and a lot of erasers. If I were to list these skills on my resume today, I would be considered an unqualified candidate. You may wonder how a college student with outdated skills became an online technology teacher. 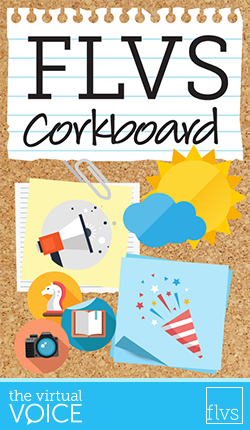 We are celebrating the 2016-17 school year with a blog series featuring FLVS faculty and staff. 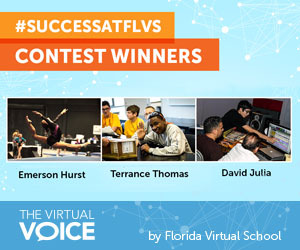 Meet the creative and dedicated individuals who make every day a great day at FLVS! 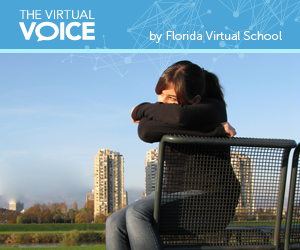 The role of lead teacher at Florida Virtual School is one of expertise and support for the content area they serve. Instructors work closely with their Lead Teacher to ensure best practices in the classroom are maintained and innovations applied when the need presents itself. Another important support provided by the lead is vacation coverage for instructors. 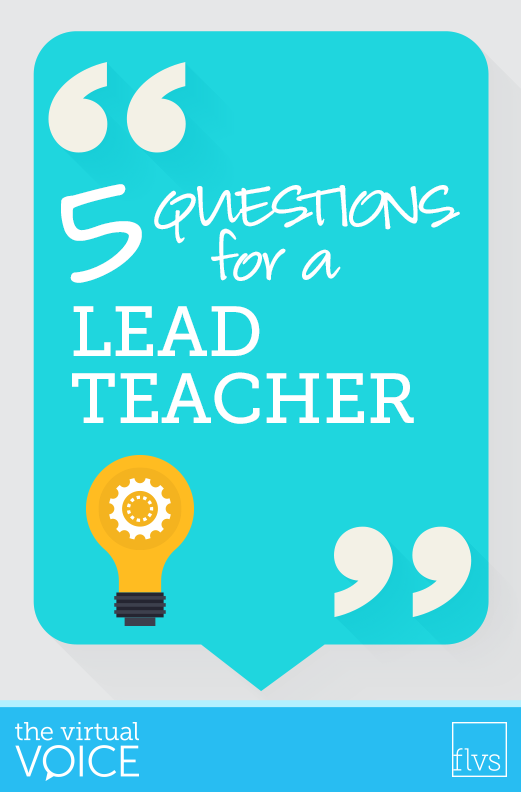 As the lead is well-versed in their content area, the coverage is seamless and students know that they have someone to ask questions to during their teacher’s vacation. Theresa Bauman is the Lead Teacher for FLVS Parenting Skills and has been in this position for three years. 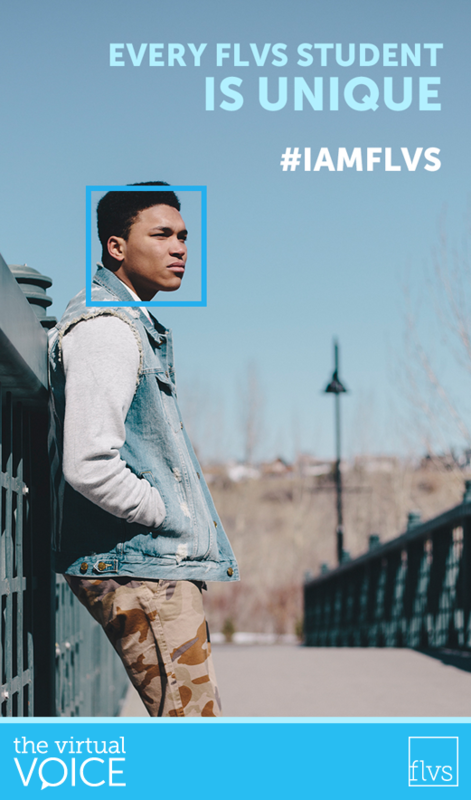 This post was written by FLVS student Aislinn and originally published on her blog offering support for individuals with chronic pain. Without a doubt, pain changes people. However, that does not require it to be a negative change. Chronic pain can be defined as a pain that persists or progresses over a long period of time and is often resistant to medical treatments. Pain can be a brutal teacher, but it has the ability to teach life lessons that will go unforgotten. Chronic pain teaches you how life changes in a moment; we truly have to live each day like it is our last, because life can change any second.